​Beth grew up on the mainline in Ardmore, Pennsylvania and has been riding and loving horses since the age of six. She has shown competitively for over thirty years up and down the east coast. She began teaching at the Phelps School in Malvern, Pennsylvania during the summers starting in 1984. One of her first assignments was to prepare the First City Troop of Philadelphia for the inaugural parade. 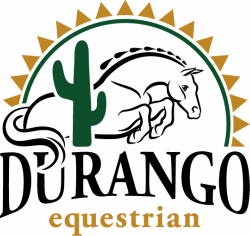 She also managed her own facility out of Cricket Hill Farm in Glenmoore, Pa.
Beth opened Durango Equestrian after graduating from Immaculata College in 1993. Her facility is located on a beautiful farm in West Chester, Pennsylvania and is home to over 75 students including the many high school and college team riders . 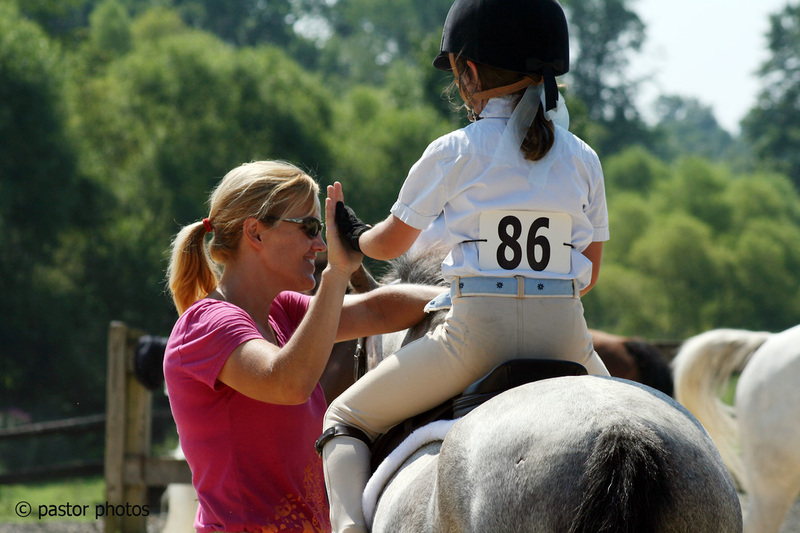 Beth became a USHJA certified trainer in 2013 and over the years, Beth has worked with every level of rider and produced many local, state and national champions. whether it is to be competitive or just to have fun and learn basic horsemanship skills.